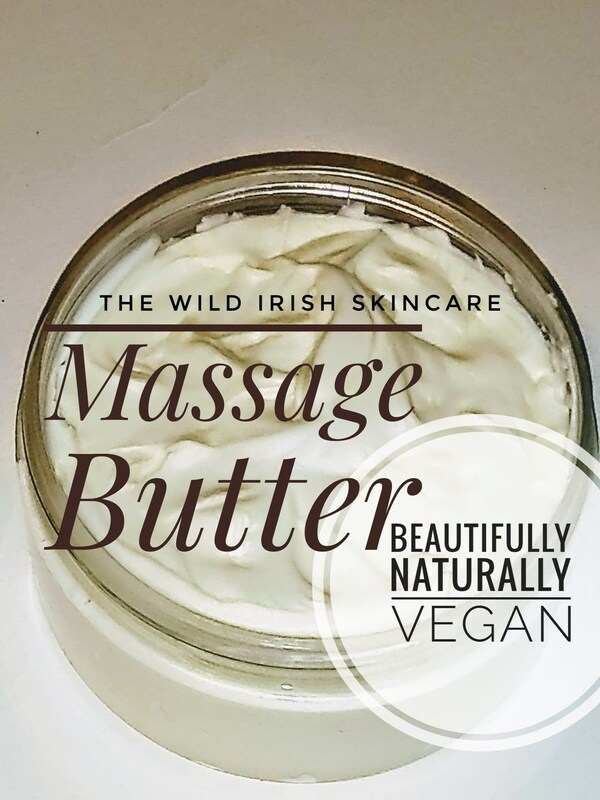 Nut Free Natural Massage Butter. Vegan. 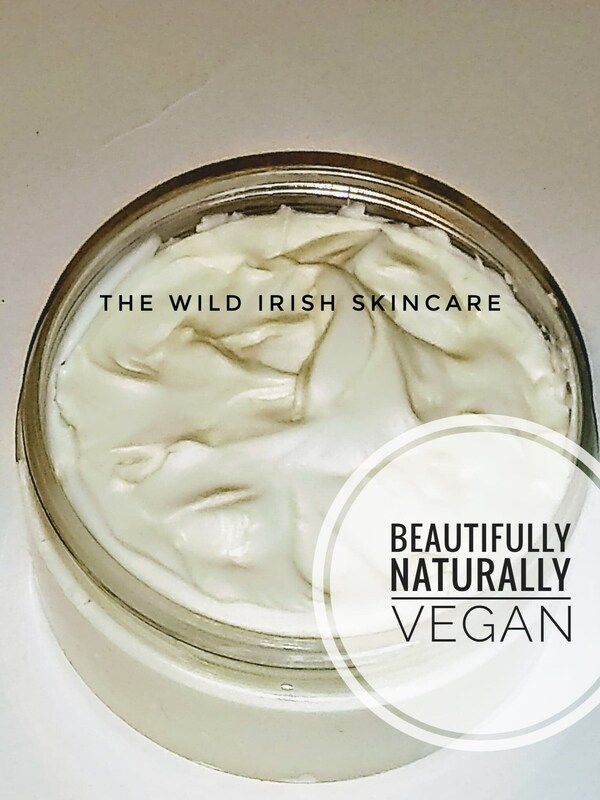 Made with Organic Shea Butter and Seaweed Infused Oils. Preservative Free. No synthetic ingredients. 100% Natural and Organic. 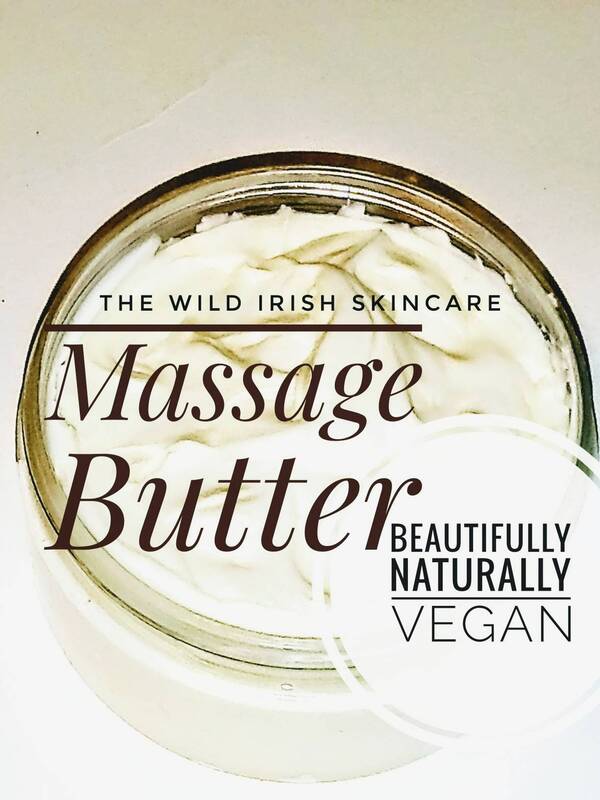 A Luxurious massage butter made using the finest of natural and organic ingredients. Sports - a warming blend of Arnica, Ginger & Juniper to ease away sore muscles post & pre workout. MEMBER OF GUILD OF CRAFT SOAP & TOILETRY MAKERS. Packaged in biodegradable PET plastic. 150/ 200g. 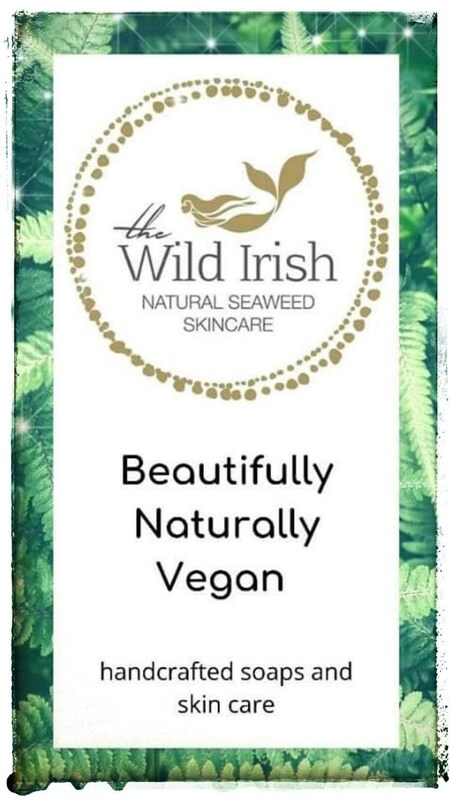 Rice Bran Oil - antioxidant,nourishing, skin softening,protects against premature aging - the secret of the Geisha s.
Grapeseed Oil - protects the skin from stress and UV damage, keeping it soft and supple, naturally endowed with highly potent vitamin E, Hypoallergenic, suitable for sensitive skin..
the aroma, flavour & antioxidants. The more processing, the lower the quality.